Kendal’s Brewery Arts Centre has a packed line-up for Spring 2018, browse some of the highlights below or find the full programme on the Brewery Website. Why not make a weekend of it with dinner and accommodation in our vibrant town. 28th January – Classic murder mystery fans can look forward to an atmospheric adaptation of Robert Louis Stevenson’s The Strange Case of Dr Jekyll and Mr Hyde by Blackeyed Theatre who performed to a near sell-out crowd with their version of Dracula last year. 26th February – Cat on a Hot Tin Roof will be screened from the National Theatre and starring Sienna Miller and Jack O’Connell. 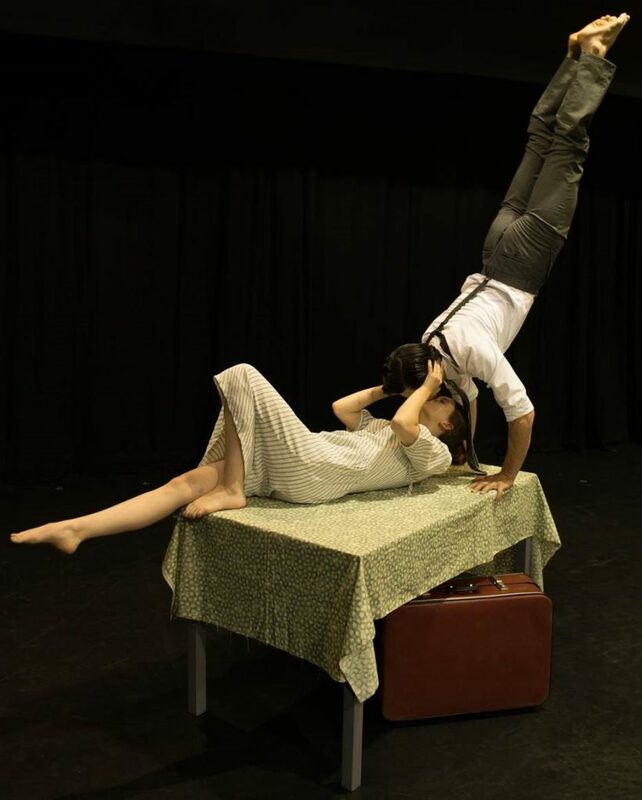 26th April – Hummingbird by Tooth & Nail Theatre is a physical, acrobatic theatre show inspired by the true story of the infamous ‘Lonely Hearts Killers’, a murderous couple who’s exploits gripped 1950’s America. 14 April – The Brewery will be joined by much loved writer and illustrator Nick Sharratt, best known for illustrating the Jaqueline Wilson books, he will take to the stage for his family friendly Big Draw-Along, a masterclass in how to create characters like Tracy Beaker. 24 April – Take the kids along for an interactive show featuring lots of messy, arty fun! The Chit Chat Chalk Show is perfect for 3-8 year olds. 25 January – Julie Fowlis is one the biggest stars Scottish folk music has ever produced. Julie, who also provided the singing voice of Merida in hot Pixar animated movie Brave, is mainly known for singing in Scots Gaelic. Her gig at the Brerwery will see her perform songs from her new album Alterum which, for the first time, includes songs sung in English. 24 March – Up for a bit of a dance? Catch the Electric Swing Circus, who will be bringing their fusion of saucy 20’s swing and stomping electro beats to the Malt Room. 6 April – Manchester band Cabbage will be joining us to show why their rebellious punk sound is getting plenty of airtime on BBC Radio 1 and 6 Music. 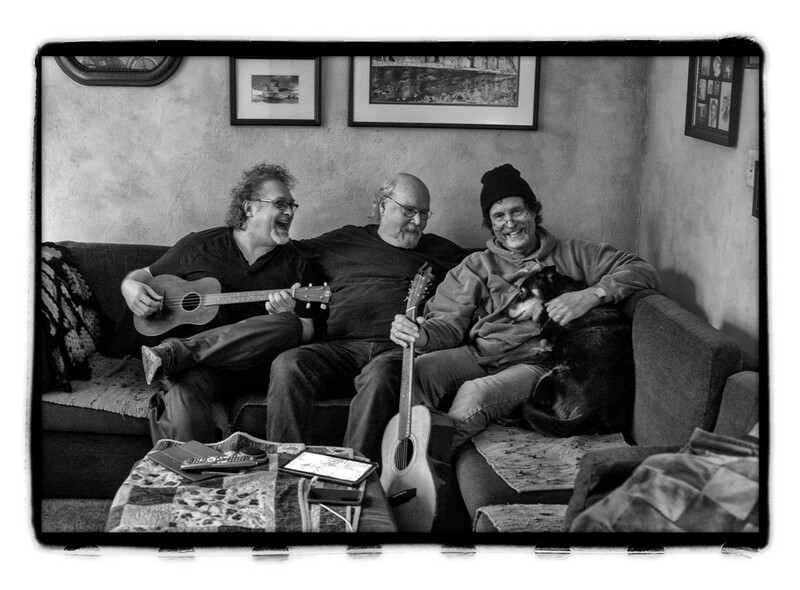 27 April – A rare appearance by Grammy Lifetime Achievement Award winner and US folk icon Tom Paxton who will perform a rare gig with the duo The Don Juans. With a career spanning 50 years, Tom Paxton is regarded as a true great of American music and his songs have been recorded by the likes of Bob Dylan, John Denver and Dolly Parton. 26 February – Ed Gamble will bring his new show, Mammoth, to the Malt Room! 3 March – Edinburgh Fringe 2017 sell-out Phil Wang will showcase his politically influenced comedy with new show Kinabalu. 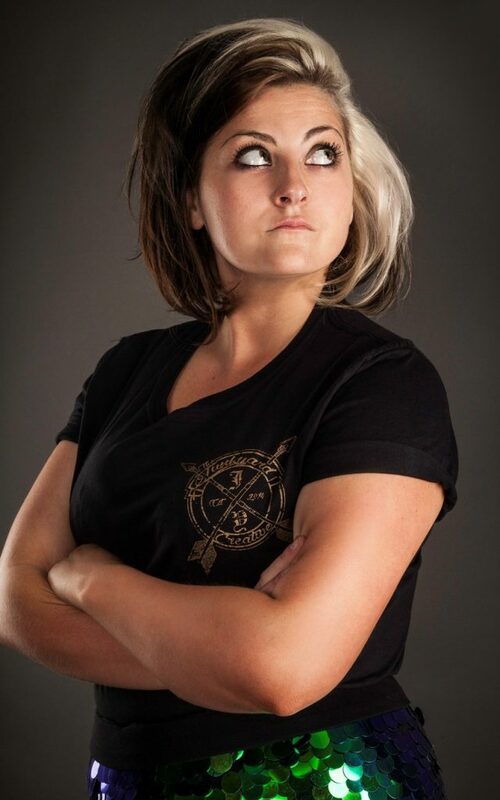 31 March – A debut Brewery appearance for Chortle Award nominee Kiri Pritchard- Mclean’s with her show Appropriate Adult. 17 March – Fancy an evening of spoken word? 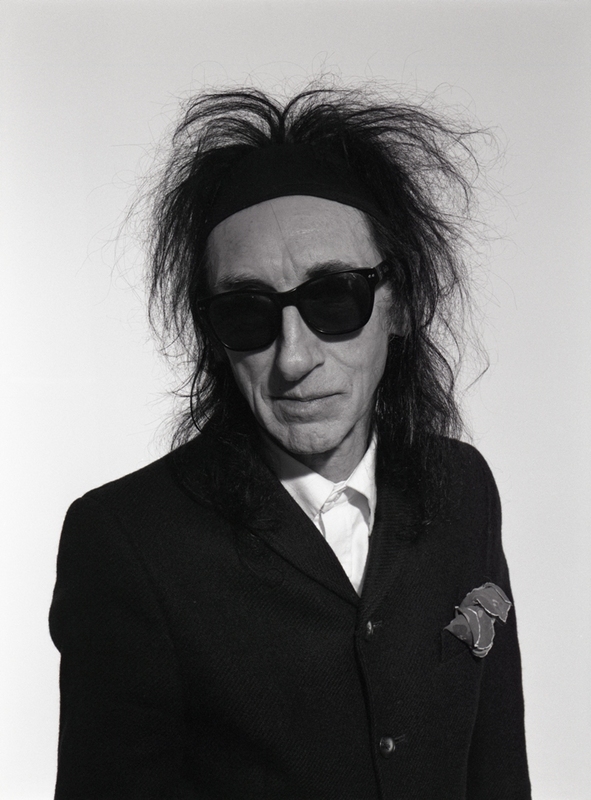 The original ‘punk poet’, Dr John Cooper Clarke, whose work is quoted as a major influence by bands and artists such as Arctic Monkeys and Plan B, is heading to the Brewery. 4 February – A special ‘exhibition on screen’ film from the National Portrait Gallery – Cezanne: Portraits of Life sheds light on one of the least known impressionist artists. 22 April – The award-winning documentary, Vincent Van Gogh: A New Way of Seeing looks at his troubled life and iconic works. For details of the full programme visit the website www.breweryarts.co.uk or call box office on 01539 725133.